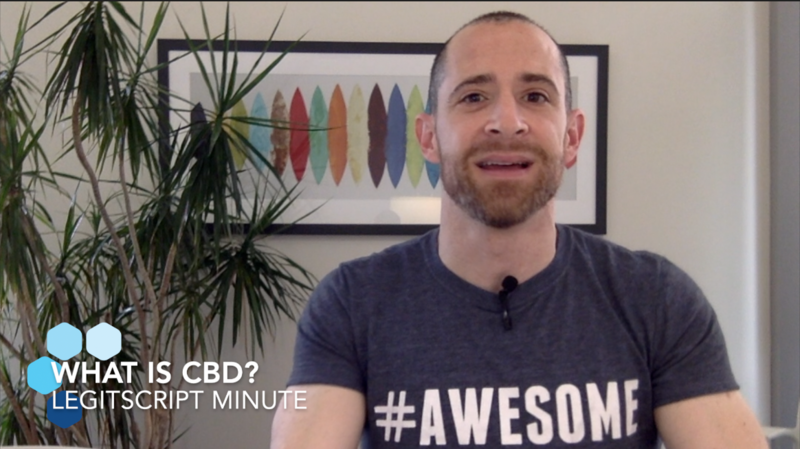 What is CBD, and what is cannabidiol? 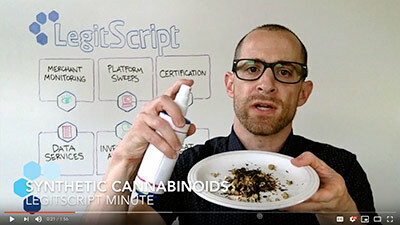 In this video, we talk about sources of CBD, including hemp and marijuana, and talk about CBD legality. Is CBD legal, and should payment service providers issue CBD merchant accounts? Find out how the 2018 Farm Bill affects CBD sales. 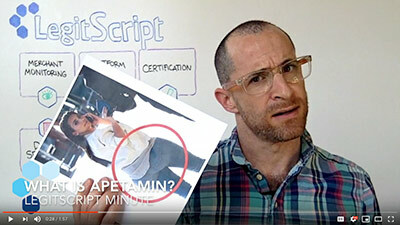 What is Apetamin syrup and why should payment providers and internet platforms pay attention to merchants selling this so-called "vitamin syrup"? Find out how merchants are evading notice to sell an unapproved product they say promises to give users a "slim thick" body. Learn more. What are synthetic cannabinoids, also known as herbal incense and synthetic marijuana? In this video, we discuss how this illicit psychoactive drug is made and why it is so dangerous. Watch now. What is Kamagra oral jelly, and why should payment facilitators be wary of it? 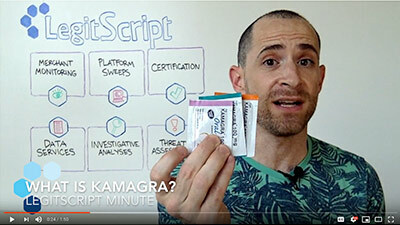 In this video, we discuss the origins of this unapproved drug and explain why onboarding merchants selling Kamagra can lead to steep card brand fines. Watch to find out more. 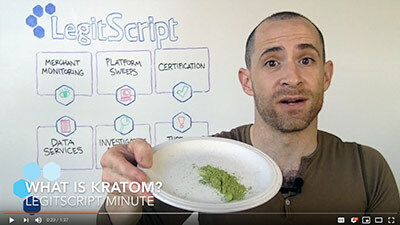 What is kratom? Is it safe, and is it legal? For payment providers and internet platforms, these are important questions to ask before onboarding merchants marketing this controversial drug of concern. 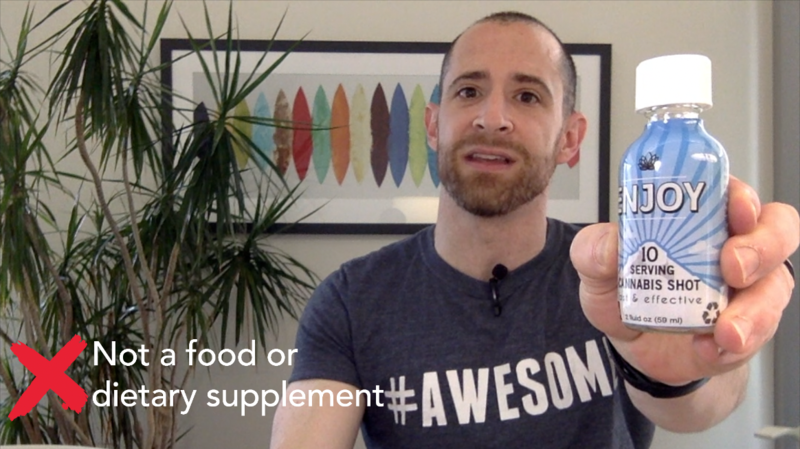 What are SARMs, and why are they showing up in dietary supplements? 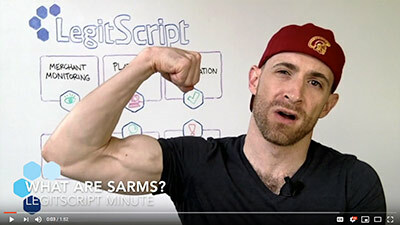 Are SARMs safe, and are they legal? Find out why bodybuilders are using these experimental drugs that have only been approved for research purposes. What is Careprost, and is it really a generic form of Latisse? 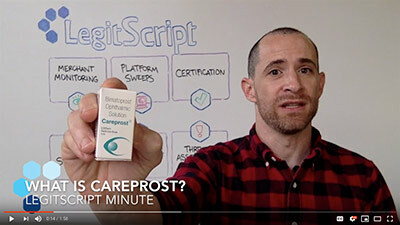 In this video, we explain the origins of Careprost and why it is a potentially dangerous topical solution that has not been approved for use by the FDA.